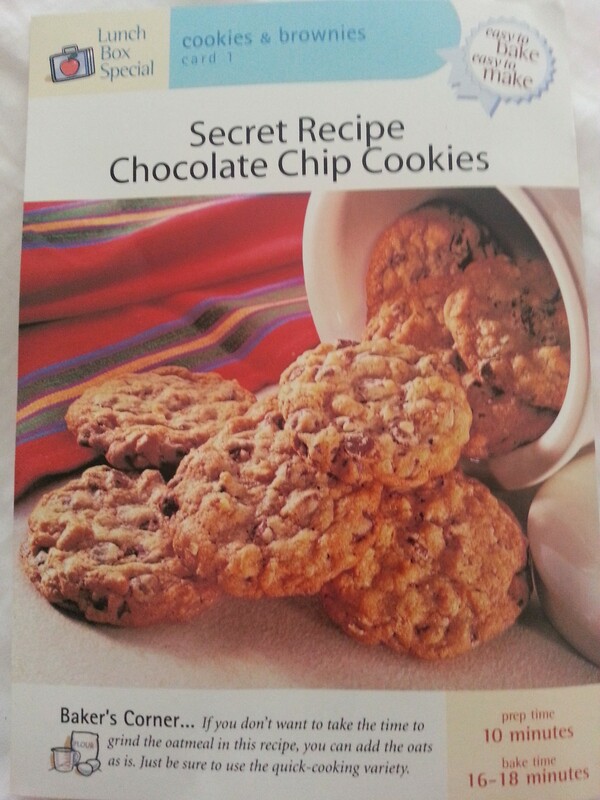 Remember back in the day before the Internet when there were those recipe-by-mail clubs? Like you’d get a sample packet of recipes, and they would try to convince you to sign up to get more recipes mailed to you monthly? This chocolate chip cookie recipe is one of those. (One of the free ones; I never signed up.) I have altered it only slightly by using whole wheat pastry flour, my new favorite thing. They are big, moist, and chewy. Lemon juice is the secret ingredient that keeps them soft. More and more it seems to me that lemons are the key to the universe. Who knew? 1. Preheat oven to 350 degrees. Cover 2 baking sheets with parchment paper. (Parchment paper is so essential to baking! Or, I have these silicone sheets you put on the cookie sheet, and they are awesome too. Makes a huge difference.) Place rolled oats in blender or food processor and process until finely ground (if you use quick oats, you can skip grinding them). Combine oats, flour, baking soda, salt, and cinnamon in a mixing bowl. 2. Cream butter, sugars, vanilla, and lemon juice together in another bowl with electric mixer. Add eggs (I do this one at a time) and beat until fluffy. 3. Stir the flour mixture into the wet mixture, blending well. Add chocolate chips and nuts and mix well. Using 1/4 cup of dough for each cookies, scoop round balls with an ice cream scoop and place 2 1/2 inches apart on sheets. Then eat two each night after the kids have gone to bed, every night until they are gone.